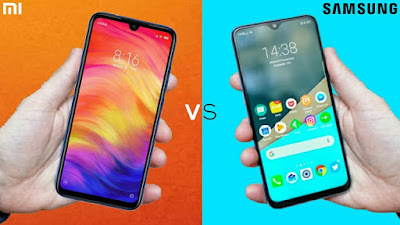 Redmi Note 7 vs Samsung Galaxy M30 Full Comparison :- so hello guys here I will be sharing with you about the latest smartphone which is "Redmi note 7 and Samsung M30" they both are in trending and most of the people wanted to know what is the major difference between both of the phones so here in this article I will be sharing about that only what are the major changes you will be getting here in this website and here you will get to know which phone is value for money and which is not value for money. 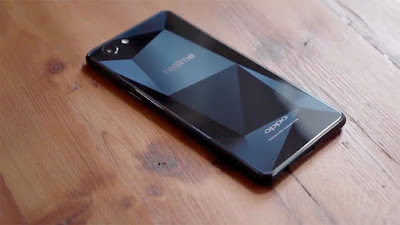 So as you already seen all the details of this smartphone above. 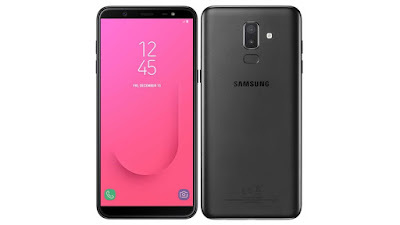 Know what you decided about this smartphone which smartphone you wanted to buy so if you are looking for value for money then you can go for Redmi note 7 and if you are looking for brand value then Samsung is the best options for you. SO let me know in the comments which smartphone you like to go for. If you haven’t subscribed us then do it.